Everyone always loves something a bit special. Gift boxes, limited editions, a good deal – all a worthy reason to treat yourself. 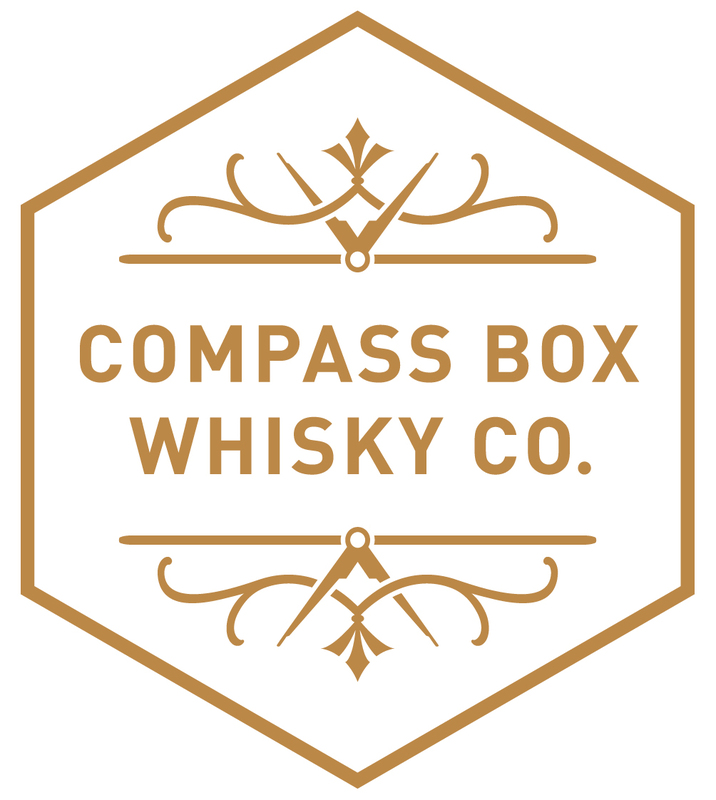 If you’re a lover of whisky, you may have come across a relatively new, yet established company named Compass Box. This is a company I have personally known about since the beginning of my career, but only really came to venture towards each expression in the past two years. Now though, I look forward to trying anything that these guys spring up on us all. 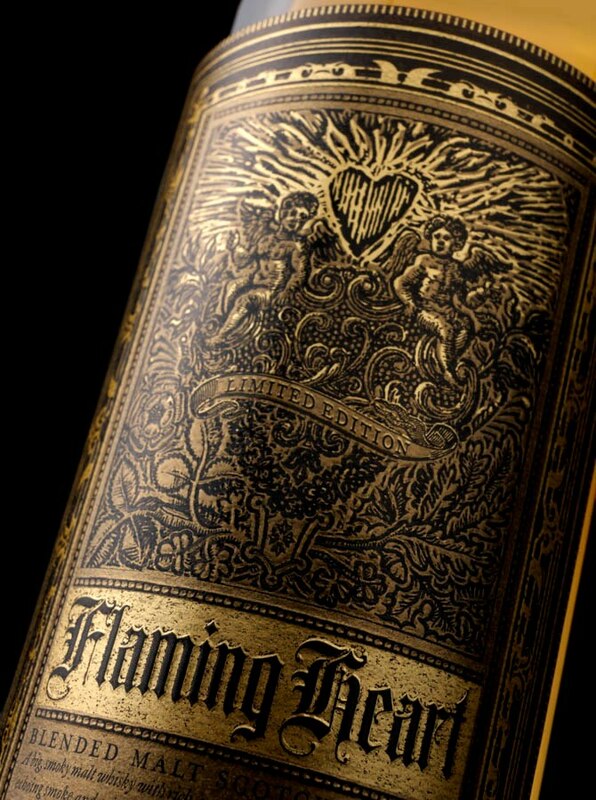 So who are Compass Box? An American named John Glaser entered the world of Scottish whisky, after spending many a year in the wine trade. After working with one of the biggest brands in the world, Johnnie Walker, in 2000, he created what we know today – Compass Box Whisky Company. The reason? John wanted to create a great Scottish whisky that can be approachable to a wide range of consumers. With this, the company buy individual casks and focus on creating a craftsman-like boutique product. None of their bottlings are chill-filtered and no colouring is added, and to round it off, they are all married exclusively in American oak. Released in 2014. Soft honey and rose on the nose with smoke and strawberry jam combining well, followed with an underlining sweetness. Immediate fudge sweetness followed by a toffee smoke on the palate, plenty of light peat elements and hints of dry spice.Kicks of oak, bold, fresh peat creating a slightly dry citrus finish. An infusion of Scotch whisky and the natural ingredients of orange peel and spices for a period of 3 weeks, this unique spirit can’t be named as a Scotch whisky due to its involvement of different ingredients. On the nose it gives a short orange aroma with a smooth orange, vanilla and subtle spice taste on the palate that balance well to create a clean, fresh feeling. Combined peaty smokiness with the richness of French oak aging. A bold nose of smoke and peat but mellows quickly. A good combination of citrus and vanilla on the palate with a dry spice and smoke ending. Unfortunately discontinued. Compass Box very first vatted malt, it combined 15yr malt whisky from the village of Brora with 12 yr malt from the village of Port Askaig. Slight pear aroma on the nose with a subtle floral scent following. Soft on the palate with a smooth offering of smoke which develops into a slight bitter end. Unfortunately discontinued. The most awarded bottle in the range. A light nose with soft aromas of green apple. Very smooth once on the palate but develops into a lingering spice that warms the apple flavours. Long. If you ever have the chance to try something new, or indeed come across Compass Box in your bar, you will find an expression to suit your taste. The beauty of Compass Box is that they have given vision form a consumer’s point of view, what people actually want from whisky. And they’ve done it well. Grab a dram today. glutes. Sounds boring but you will be surprised what kind of recipes you will come up with. Suit known as the “sauna effect” the suits are also referred to as Sweat Suits. have his or her own idea of how the session should go. recent trend is to purchase one for yourself and use it in the home. warm towel, of you can dip an ace bandage into the mixture and wrap snugly under your chin for at least 45 minutes.